Share this!Facebook0Google+0LinkedinTwitterTumblr0StumbleUpon0Pinterest0DiggemailOne of the easiest Smokers to build is called a UDS Smoker. UDS stands for Ugly Drum Smoker. These smokers are great for “set it and forget it” smoking. Take a look at the “Ugly Side”! 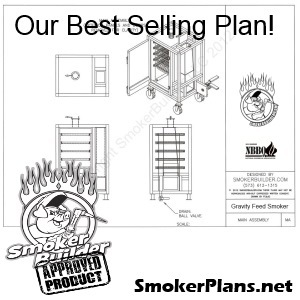 Click Here to check out the UDS Smokers page to learn more. Check out the Tools Page!